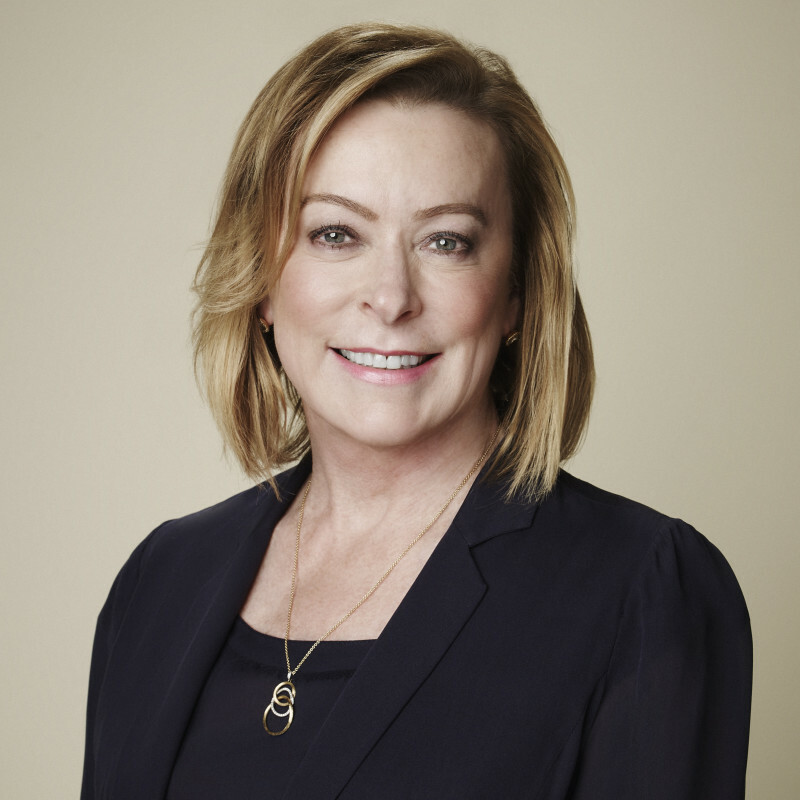 Nancy Utley was appointed President of Fox Searchlight Pictures in 2009. She jointly manages all aspects of the company including production, acquisitions, marketing and distribution alongside fellow President Stephen Gilula. Ms. Utley has overseen many of Fox Searchlight’s most successful films to date, with a total of 87 Golden Globe® and 110 Oscar® nominations, including Best Picture winners 12 Years a Slave and Birdman at the 86th and 87th Annual Academy Awards®. Recent releases include Far from the Madding Crowd, Me and Earl and the Dying Girl, Brooklyn and He Named Me Malala. Past successful films include Birdman, Wild, 12 Years a Slave, The Grand Budapest Hotel, Beasts of the Southern Wild, The Best Exotic Marigold Hotel, The Descendants, The Tree of Life, Black Swan, 127 Hours, Crazy Heart, 500 Days of Summer, Slumdog Millionaire, The Wrestler, Juno, Once, Little Miss Sunshine, The Last King of Scotland, Sideways and Napoleon Dynamite. Prior to joining Fox Searchlight in 1999, Ms. Utley served in a variety of capacities for Twentieth Century Fox Film where she developed campaigns for films such as Independence Day, There’s Something About Mary, Mrs. Doubtfire and the Star Wars Trilogy. In her role as Executive Vice President of Marketing, she oversaw all aspects of media, research, publicity and promotion for Twentieth Century Fox’s theatrical releases. She also held posts as Vice President of Media, Senior Vice President of Media and Research and Executive Vice President of Marketing, Media and Research. Ms. Utley holds a Master’s degree in Journalism from Northwestern University. She began her career at Grey Advertising in New York as an Assistant Media Planner; she left eight years later as Vice President, Associate Media Director. She is currently on the Academy of Motion Picture Arts and Sciences Board of Governors, Lupus LA’s Board and Film Independent’s Board of Directors. Additionally, she has been a mentor for the Hollywood Reporter/Big Brothers Big Sisters Women in Entertainment mentorship program. She has previously volunteered as a mentor for Film Independent’s Project Involve and Northwestern University’s Externship Program. Ms. Utley has been named one of Ad Age’s Top 50 Marketers and Top Entertainment Marketers. She has received the Step Up Women’s Network Inspiration Award, the “Loop Award” from Lupus LA and an award for Special Recognition of Professional Excellence by Women in Film. The Council of Urban Professionals has also honored Ms. Utley with the Creative Visionary Leadership Award.